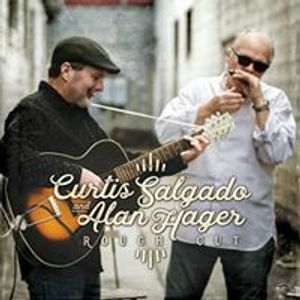 CURTIS SALGADO PLAYS THE PALLADIUM THEATER ON THURSDAY, APRIL 11 , at 8 pm , for the Official Tampa Bay Blues Fest 2019 KICK OFF PARTY !!! Don’t miss this exceptional show with one of the world’s finest blues singers and harmonica players ! !